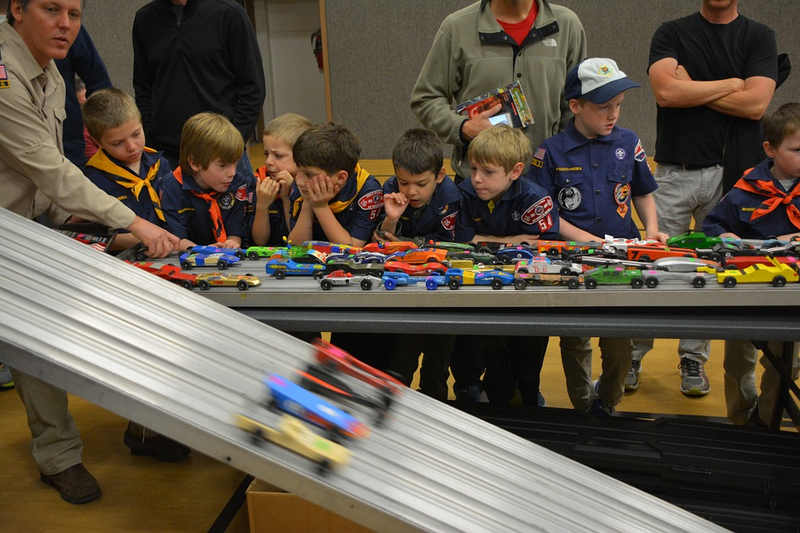 Pack 127 is currently accepting boys and girls between the ages of 5 and 11. Meetings are held every third Tuesday of the month from 7 to 8:30 p.m. in the Banquet Hall at the Lions Lake park, located at 101 Dutchtown Road, Voorhees, NJ. For more information, contact committee chair Lisa Witherspoon at (856)- 528–3774 or visit www.cubscoutingvoorhees.org.